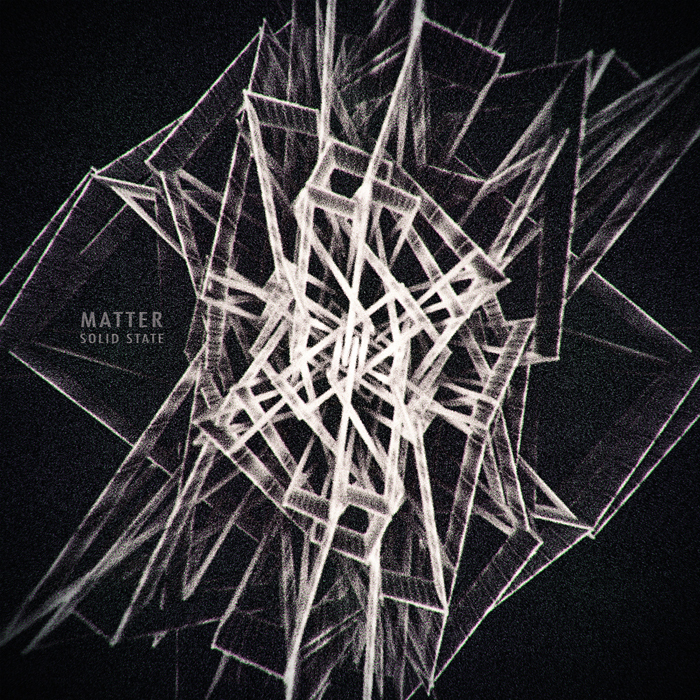 Matter is Fabrizio Matrone aka Heidseck. 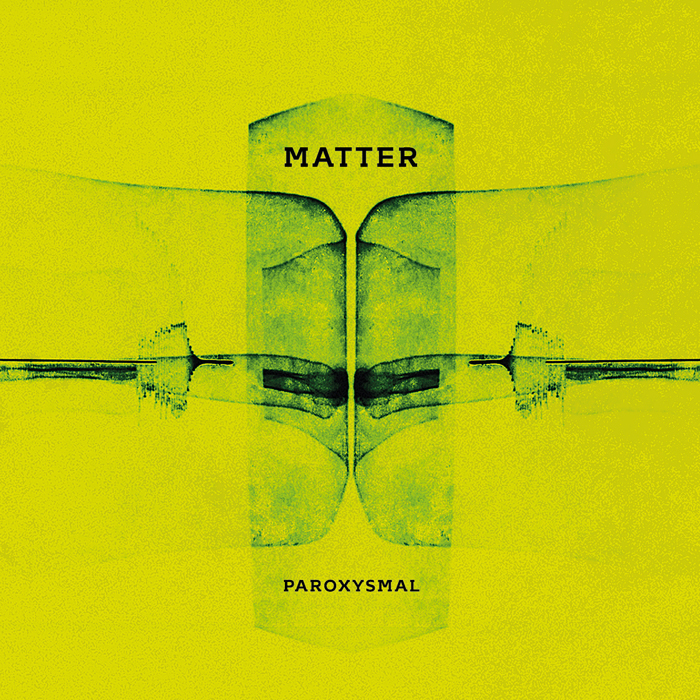 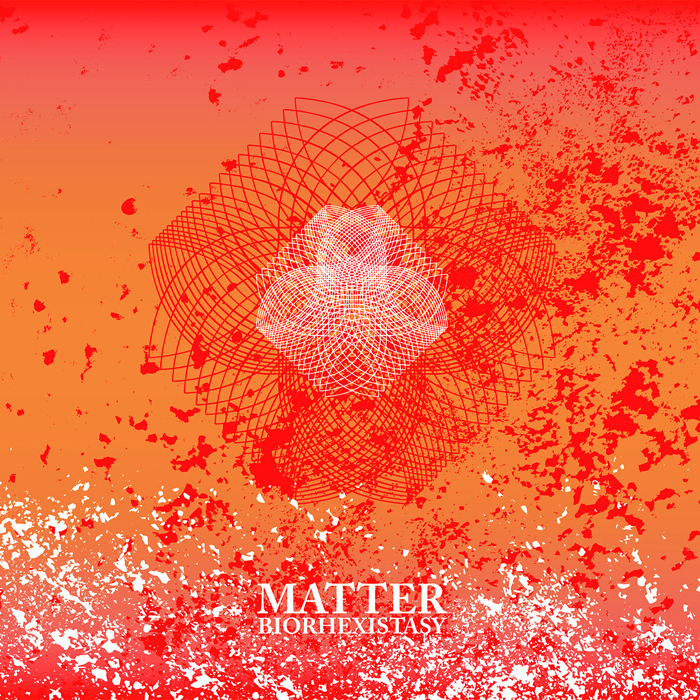 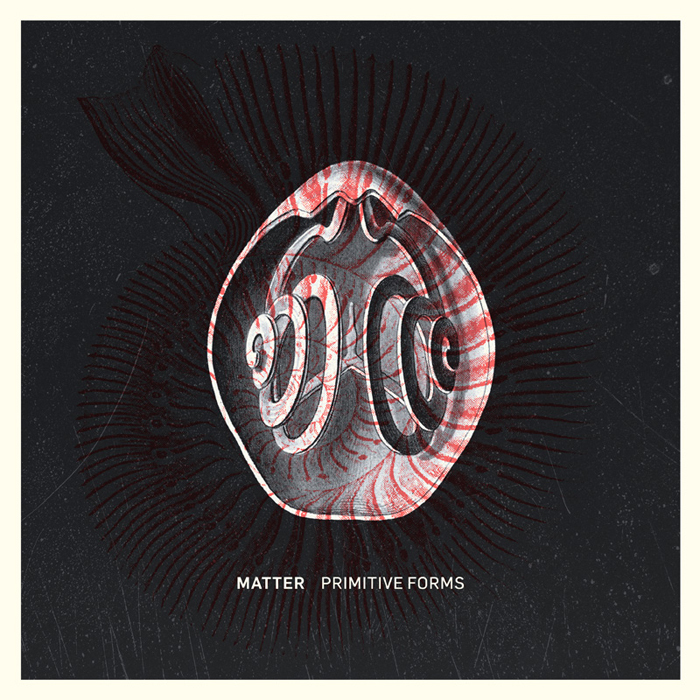 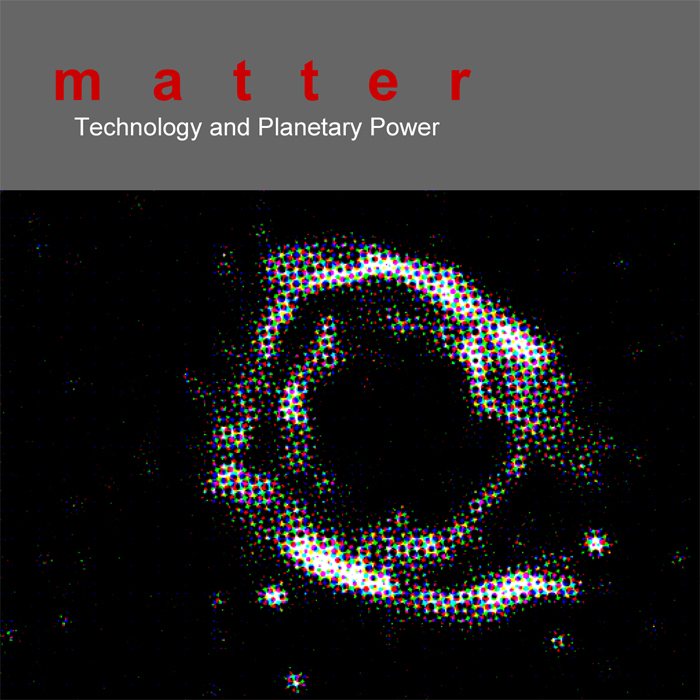 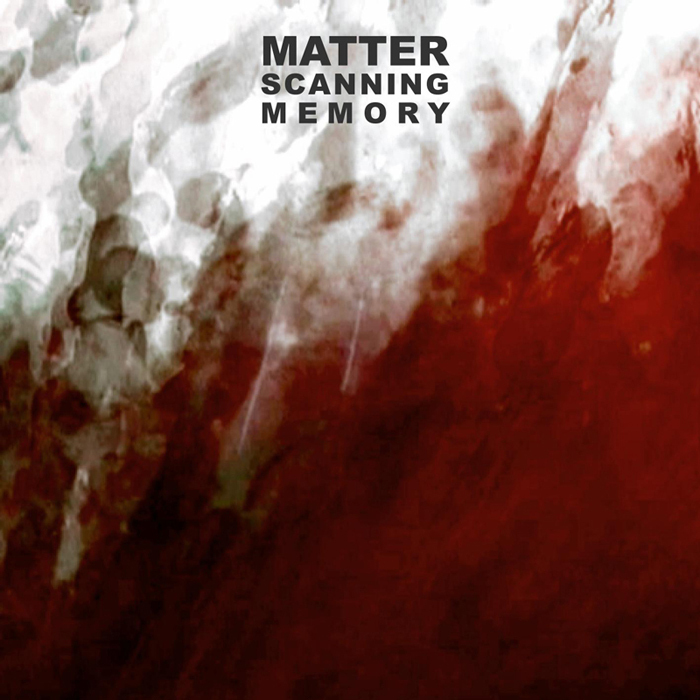 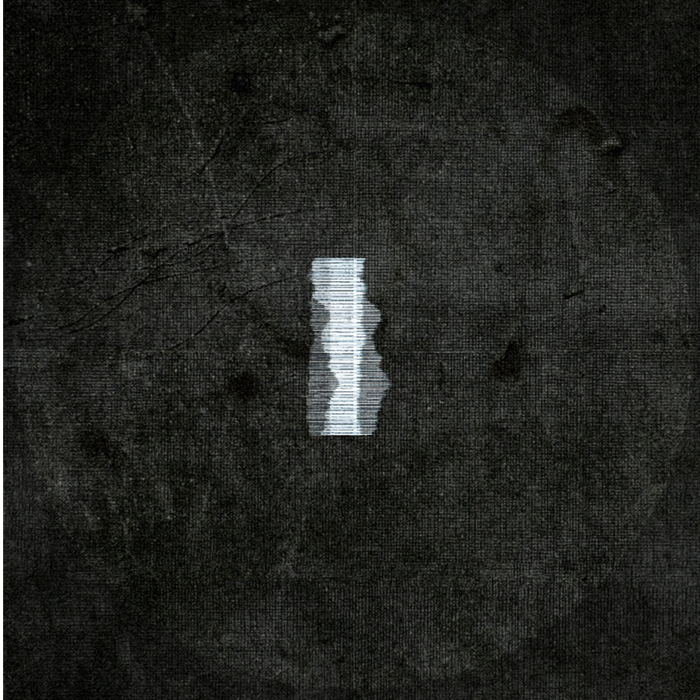 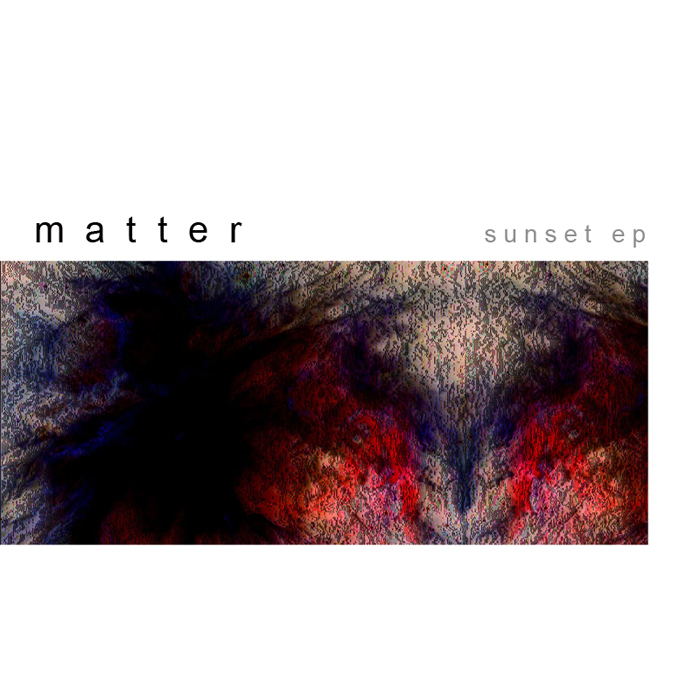 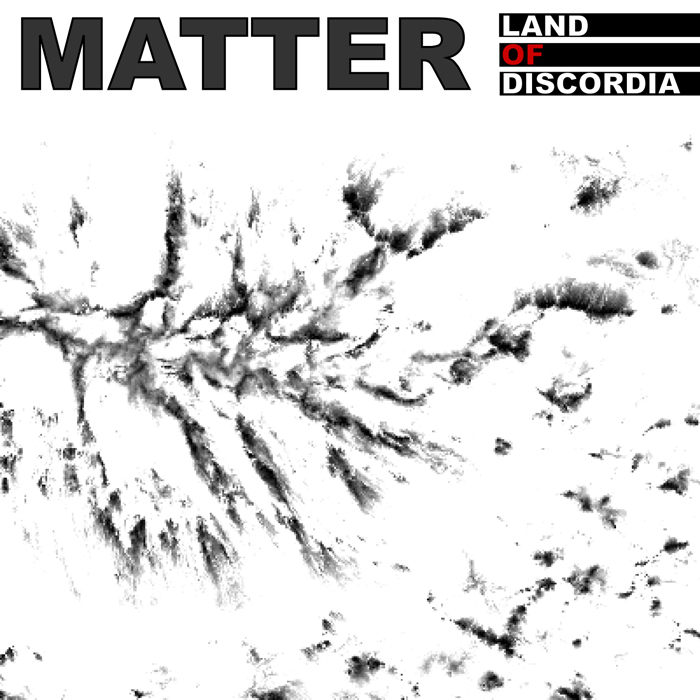 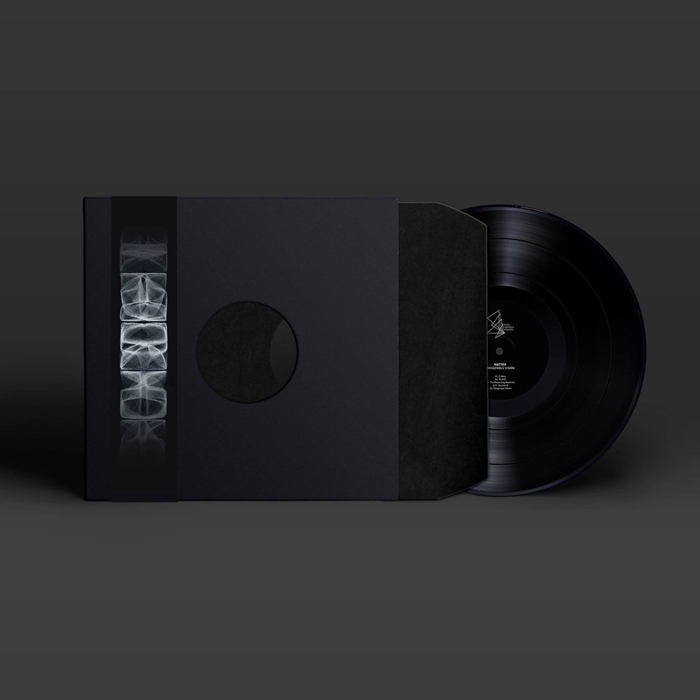 Matter's music has been released from labels such as Ant-Zen (D), Kvitnu (UKR), Subsidence (I), Concrete Records (I), Black Chrysalis Archive (I), Le Petit Machiniste (D), Soviet Media Kontrol (US). 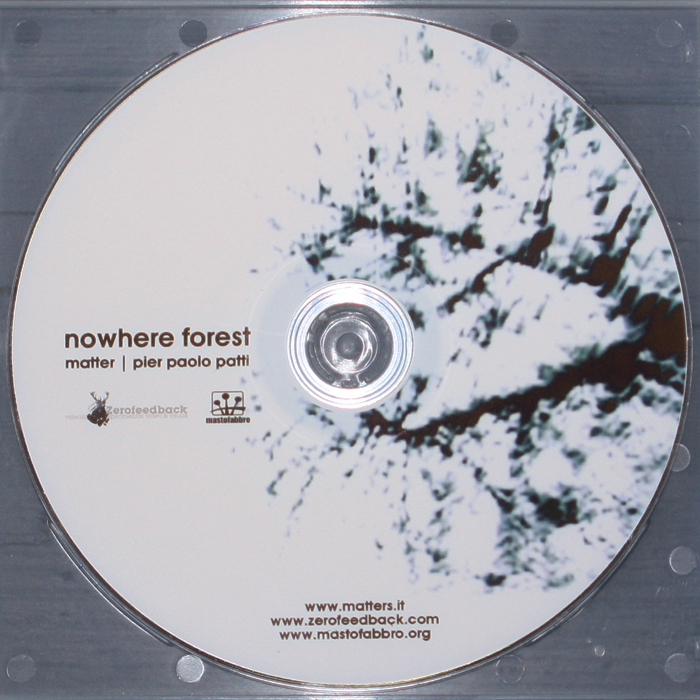 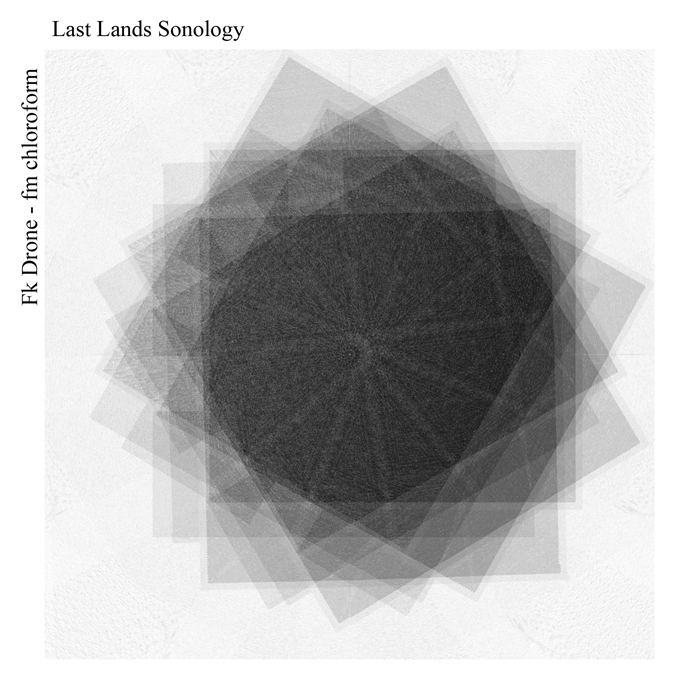 He played in several festival like Piombino eXperimenta III (I), Live Performers Meeting 2006 (I), Le Petit Machiniste Festival 4 (D), Storung Festival 7 (ES), Flussi Festival 2013 (I), Game Over festival 2015 (I), Flussi Festival 2016 (I) . 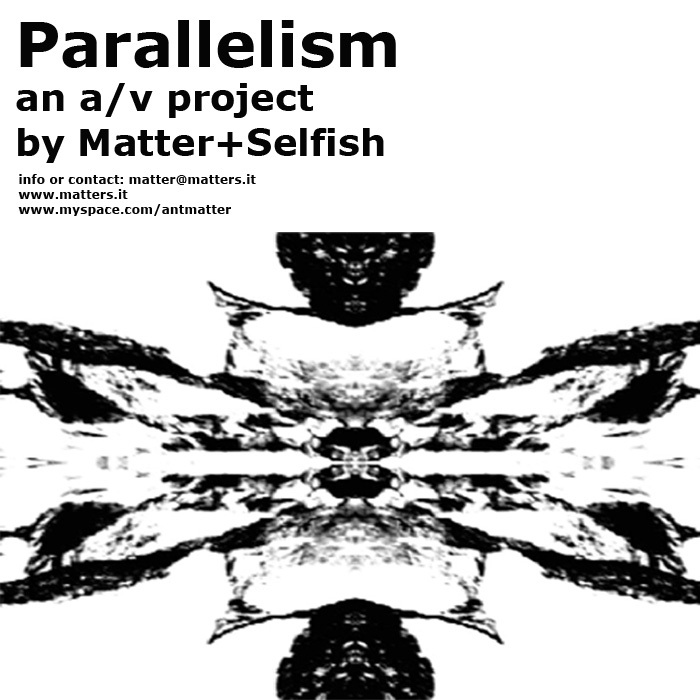 The project is focused on electronic and experimental sound. 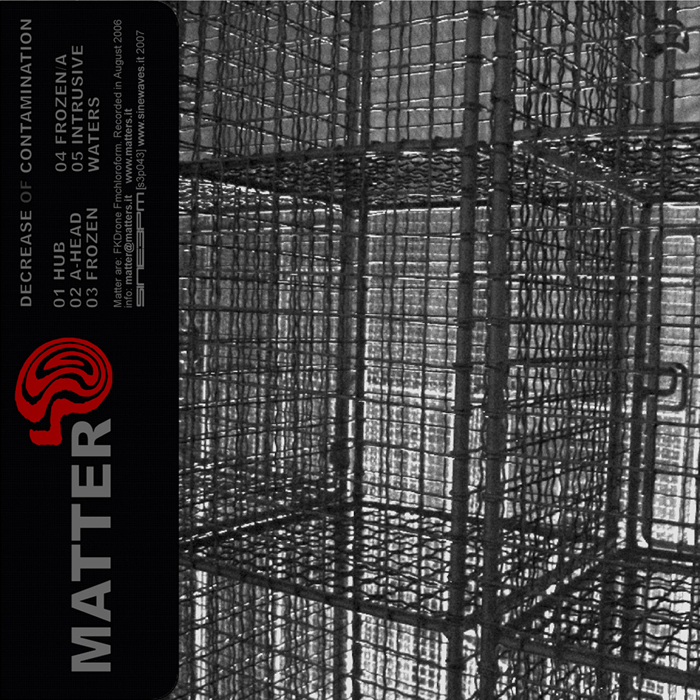 Rhythmic walls, deep and dirty analogue soundscapes from Bologna, Italy.